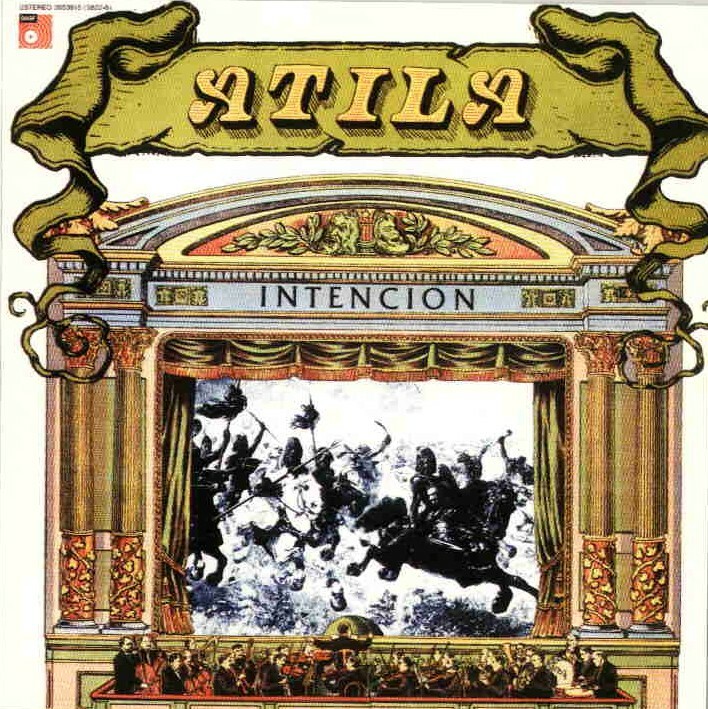 Atila was a band formed around 1973 in Spain, they actually started as a power trio that became more of a typical four-piece later on. They had 3 albums in their short carrer, but a lot of gigs in and around Spain, this one being the second and a definitive must in any serious collector of progressive music Music based on vintage keys with particular used of the moog, with a very strong rythm and guitar interplay that will not clone anybody on its explorations...very unique, and that IMO is what makes this band great. Loooong symphonic jams, and solos that will make you drool; mostly (90%) instrumental but when vocals used are very well melted in the context of the music. For me a fantastic discovery of recent years. Personally I like the next better, still this one deserve 5 stars. Superb!!! !